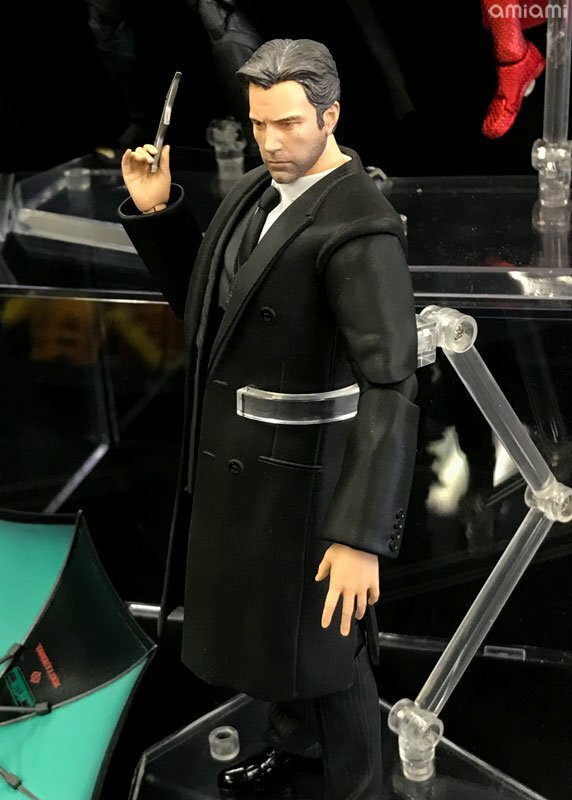 At the Spring 2018 Miyazawa Model Exhibition, a new DC Movie MAFEX figure was revealed. 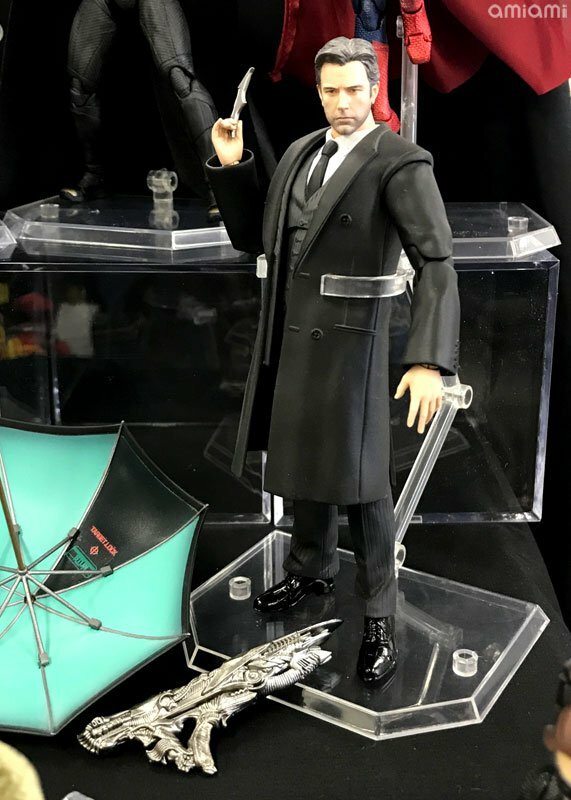 Medicom had a Justice League – Bruce Wayne MAFEX figure on display. 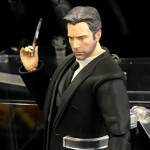 The figure, based on Ben Affleck as Bruce Wayne in the movie, is shown in a trench coat, holding a batarang. 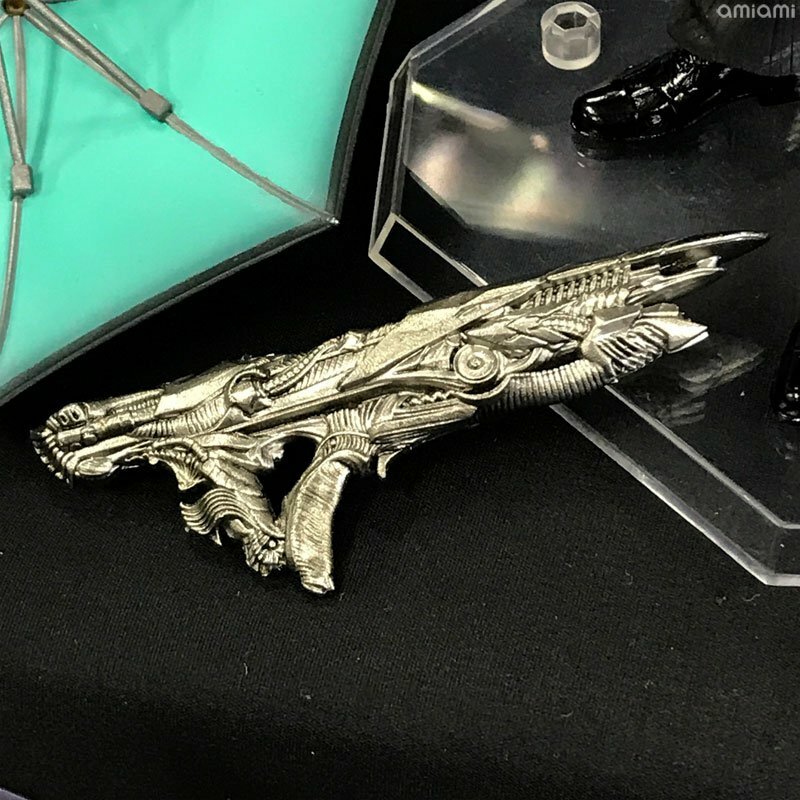 It looks like the figure will include a Parademon gun as well. It�s been awhile since ASM 2 and Mafex has certainly been inconsistent with QC and design choices in the past but recently they�ve really upped their game (along with the prices.) They�re close to overtaking SHF in my eyes. I just wish they made more Star Wars and Avengers figures. A Mafex Prequel Trilogy Jedi would be amazing.